Do you still sell the stainless steel mesh filter baskets? What is Kyoto Style Cold Drip (or Slow Drip) Coffee? What are the Brew Bomb system specifications and requirements for operation? 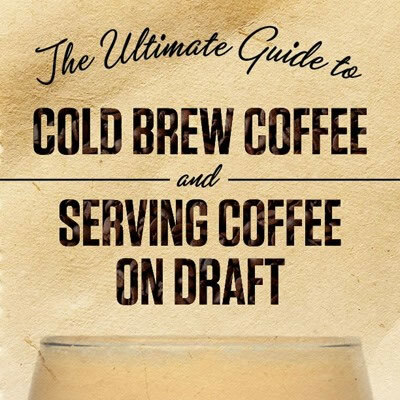 How do I read the dilution ratio for mixing cold brew concentrate with water? 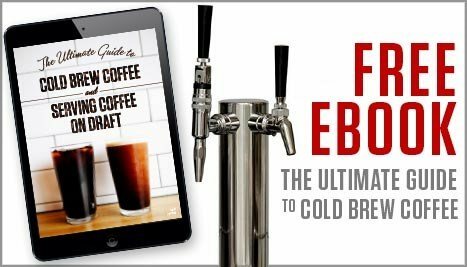 Can serving coffee on draft cause the coffee to become carbonated? How many kegs can be served with my nitrogen tank? 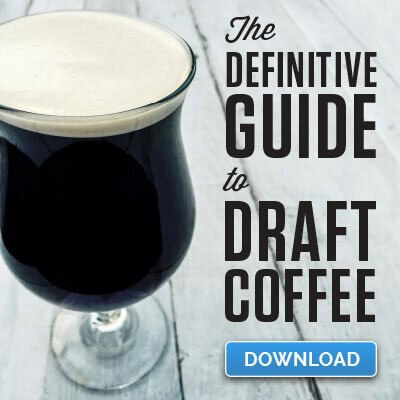 What type of gas do I use when serving coffee on draft?